YouTube’s newest feature is a one-click face scrambler for uploaded videos. The target audience? Syrian activists… and soccer moms who don’t want their child’s face online. Citizen reporters in war zones and unfree societies around the world, from Syria to Zimbabwe, have embraced YouTube. YouTube has now launched a new tool for users in dangerous environments–a facial obscurer that digitizes faces in videos uploaded to YouTube. The algorithm-driven feature allows authors to automatically blur the faces in any video, public or private, on YouTube. A post on YouTube’s official blog also indicates the feature is aimed towards parents who do not want their children identified in publicly available video clips. The facial obscurer is based on existing technology from Witness, a New York-based human rights video organization cofounded by musician Peter Gabriel. YouTube and Witness have had an ongoing relationship; the two collaborated (along with Storyful) on the recent launch of YouTube’s Human Rights Channel, which curates citizen journalism and news from unfree societies in a one-stop shop for activists, politicians, journalists, and interested members of the public. Previous products by Witness include ObscuraCam, an app for Android camera phones that allows activists in unsafe situations to obscure the identity of people they are filming and easily strip video metadata. YouTube’s feature is integrated into their Video Enhancements toolkit, and is designed to obscure the identities of everyone in a video. 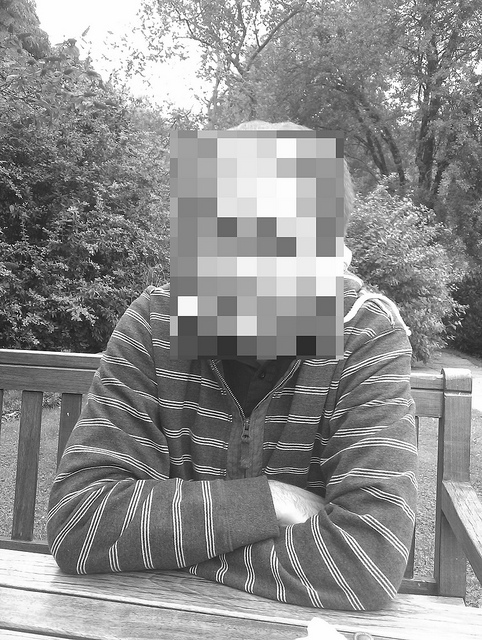 According to YouTube, there are still several technical issues concerning the facial obscuring feature. Depending on the angle, lighting, obstructions, or video quality, the algorithms used sometimes have difficulty detecting faces or faces in individual frames. Thanks to YouTube’s global reach, the video sharing site has become the de facto search engine for citizen journalism from dangerous environments worldwide.